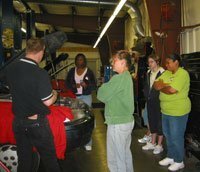 Car Care Clinics - Next Clinic Is Set For Saturday, March 30th, 2019 - from 9am to Noon - call for reservations at 816-765-6060. 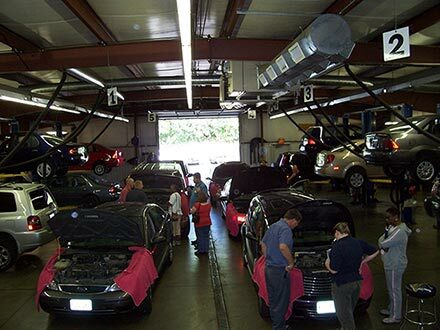 Sallas Auto Repair has been hosting FREE Car Care Clinics since 1999. You spend 3 hours with us and in that time we will go over specific beneï¬ts of Preventive Maintenance, How to Buy a Pre-owned vehicle, Emergency Procedures and much, much more! Upcoming Car Care Clinics - Next Clinic Is Set For Saturday, March 30th, 2019 - from 9am to Noon - call for reservations at 816-765-6060.